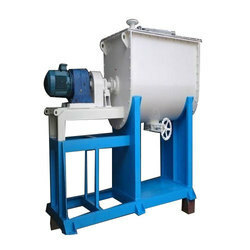 With the help of our experienced professionals, we are successfully engaged in manufacturing a vast collection of Ribbon Blender, Rotary Dryer, Falling Film Evaporator, Heat Exchanger, Industrial Mixer and much more. 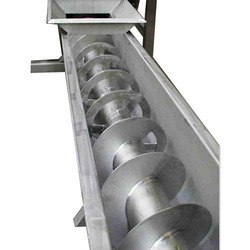 We are manufacturing our offered products by using optimum grade input factors. 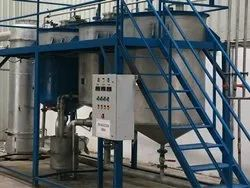 Providing you the best range of spray dryer, agitated thin film dryer, fluid bed dryer, flash dryer and sludge dryer with effective & timely delivery. 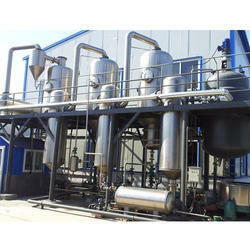 Our range of products include multiple effect evaporator, agitated thin film evaporator and falling film evaporator. 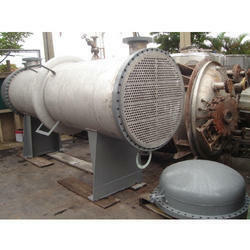 Manufacturer of a wide range of products which include heat exchanger and shell and tube heat exchanger. 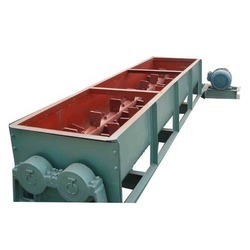 Manufacturer of a wide range of products which include paddle mixer and plough shear mixer. 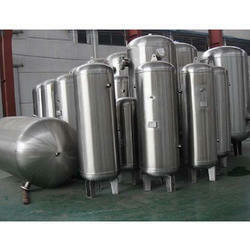 We are a leading Manufacturer of stainless steel pressure vessel from Pune, India. 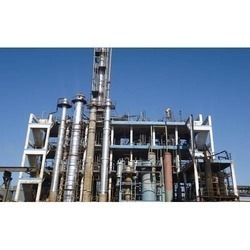 Leading Manufacturer of ethanol distillation plant, biodiesel distillation plant, steam distillation unit, distillation column and oil distillation plants from Pune. 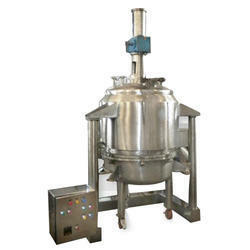 Our product range includes a wide range of zero liquid discharge system. 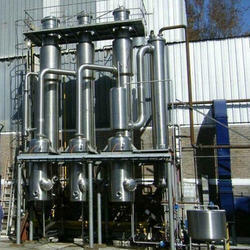 Our range of products include solvent recovery plants. We are the service provider of Thermal Energy Audit. 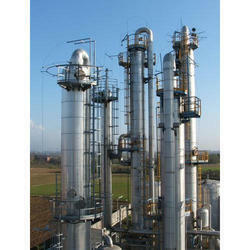 We are the service provider of Industrial Plant Consultancy Service. 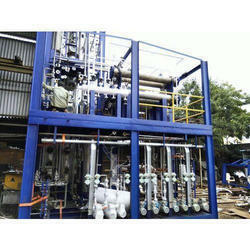 We are a leading Manufacturer of herbal / bio-pesticides machinery and solvent extraction plant from Pune, India. 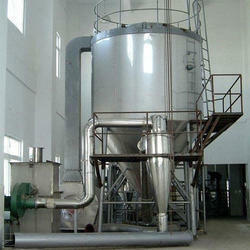 Providing you the best range of agitated nutsche filter dryer with effective & timely delivery. 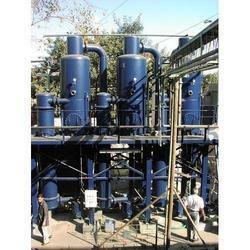 We are a leading Manufacturer of evaporator from Pune, India.